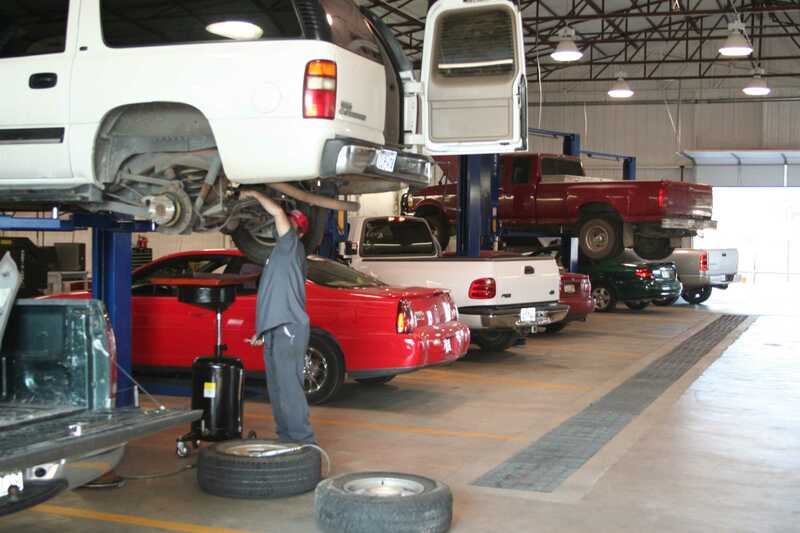 Barrett Motors Service Center, located at our Rowlett dealership, is here to serve all Barrett Motors customers with their vehicle maintenance needs, from routine service to major repair work. Whether it is an issue that falls under our comprehensive warranty, your next oil change, or a mechanical failure that needs the attention of an ASE certified technician we handle it all, from wiper replacement to engine replacement. As an added bonus, those customers of Barrett Motors who have an open loan on the vehicle that needs service, we are able to offer repair financing. Ask your service advisor about 0% APR repair financing.